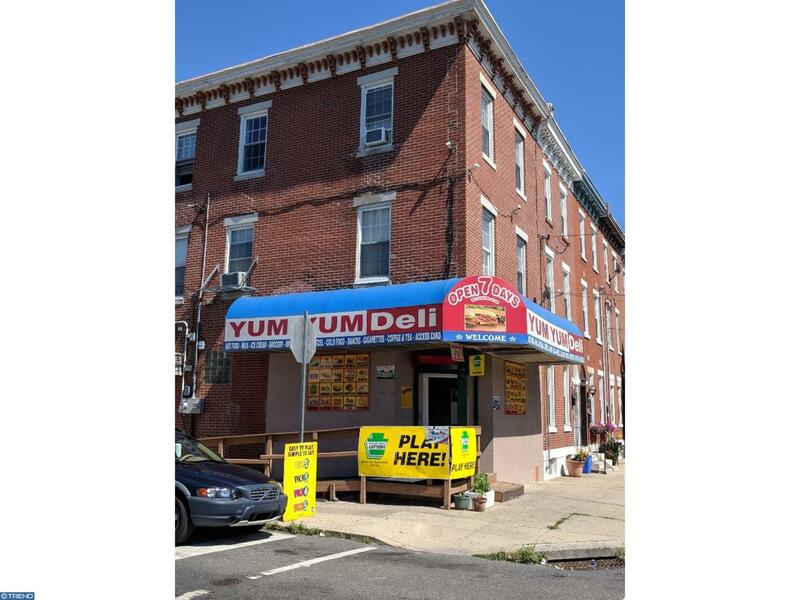 3 story corner commercial store front with a bilevel 2 bedroom 1.5 baths apartment on top. Great location, busy corner with lots of new construction around. Solid property. Commercial Duplex. 1st floor - convenient store / food take out. 2nd and 3rd floor - bilevel, 2 bedrooms, 1.5 baths. Check OPA for 2019 taxes due to possible citywide reassessment.